NEW DELHI: IT peripherals and mobile accessory maker Astrum said that it has joined hands with LKKER Innovation, for its upcoming Innovations & Design Center in Tirupati, Andhra Pradesh. 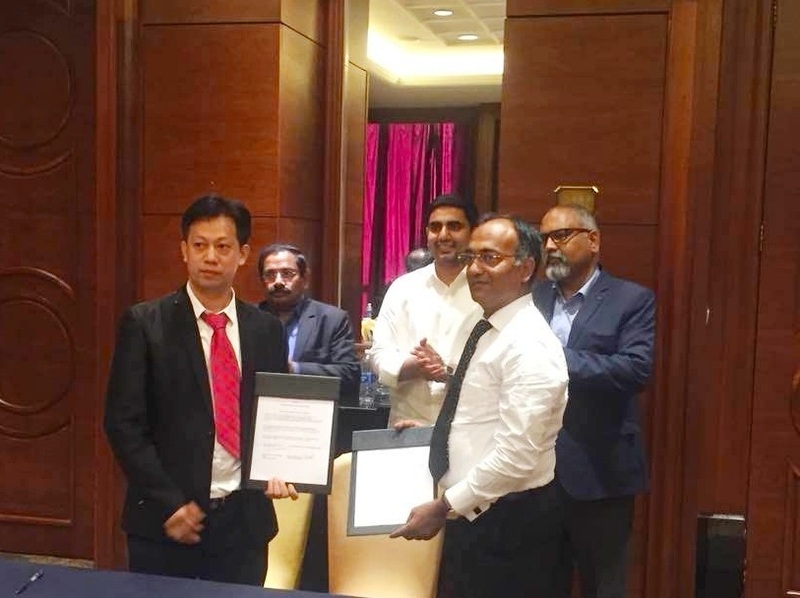 Speaking on the agreement, Manoj Kumar Pansari – Director, Astrum India says, “The partnership with LKKER Design further paves the way for our objective of becoming a design benchmark, as it enables us to create synergies that help us continue to develop the best designs for our products”. Astrum with an investment of Rs.100 Cr will set up a manufacturing plant at Tirupathi. Astrum shall extend its portfolio to audio devices, LED lights, accessories for mobile, computer components, gaming controllers. With this venture, near about 1000 new job opportunities will be created.